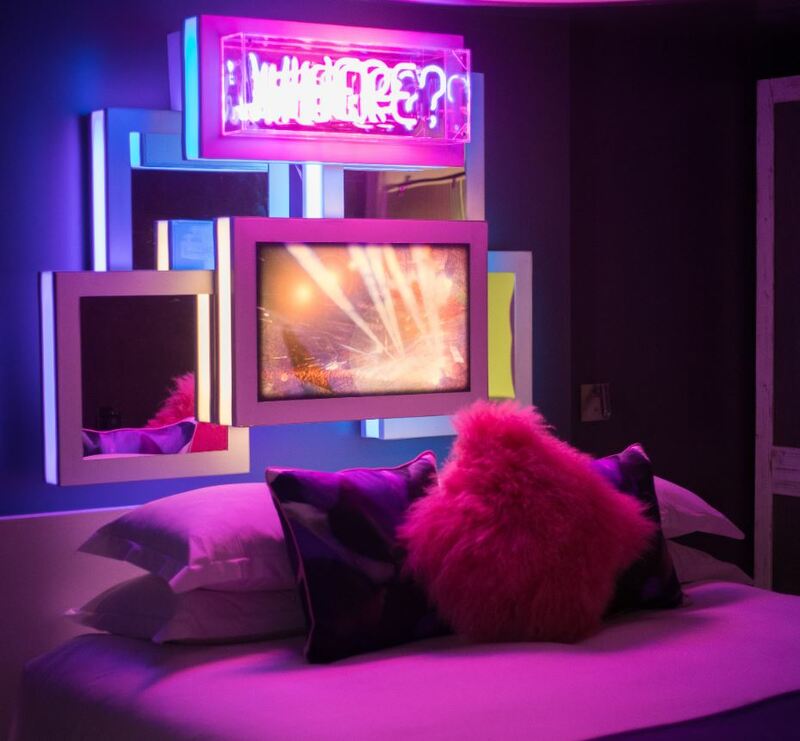 This week we'd like you to promote Malmaison's 'Cold Heat' book direct package - a room, a cocktail each & a continental breakfast from only £85. If you wish to promote this offer, please get in touch with the team at affiliates@eqtr.com with your marketing suggestions. 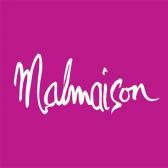 Remember, Malmaison also offer 6% commission on all valid bookings. Rate includes an overnight stay, a continental breakfast plus a cocktail per person. Rate is based on two people sharing a standard room and is fully pre-paid, non-refundable and non-transferable. Bookable 28th November 2018 until 28th February 2019 for stays until 31st March 2019 subject to availability. Minimum length of stay restrictions may apply to specific dates. Supplements apply for superior rooms, upgrades and certain days of the week. 9th February 2019 and 14th-16th February 2019 excluded.